Mumbai: Domestic full-service carrier Vistara on Tuesday announced the launch of 16 new daily flights, including two new destinations Raipur and Dibrugarh, as part of its network expansion plans. 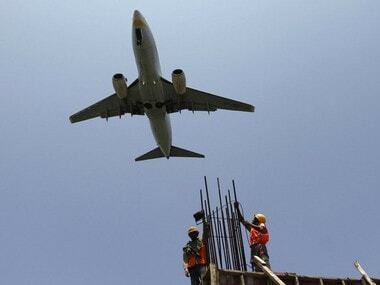 The new services commence from Tuesday in a phased manner, Delhi-based Vistara said in a release. 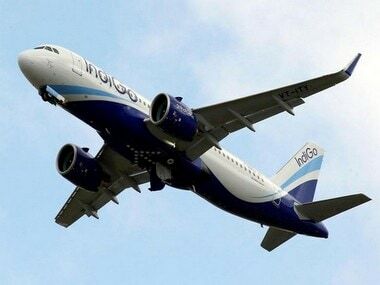 The airline will also introduce its flight services to Jammu from New Delhi, besides mounting additional flight to Chandigarh, Srinagar, Bhubaneswar and Kolkata from Delhi. While frequencies on Delhi-Chandigarh and Delhi Srinagar routes are being scaled to two flights per day, the Delhi-Bhubaneswar services will be operated three times per day, it said. The services on Delhi-Kolkata route will be four times per day, as part of the latest route network expansion, the airline said. Some of the new fights will have seasonal operations, it said. "Vistara is pleased to announce new destinations, flights, and frequencies in response to high demand from customers and corporates alike. 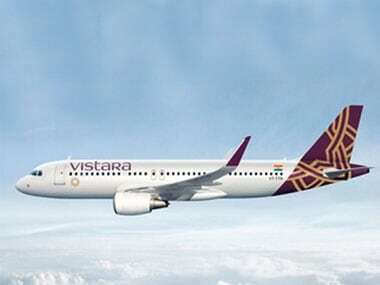 We continue to carefully evaluate new route and destination possibilities, and will be adding more flights as we add aircraft to the fleet over the next fiscal year," Vistara's chief strategy and commercial officer Sanjiv Kapoor said. He said in the recent weeks, Vistara has also increased services on Delhi-Bengaluru route to six times daily.